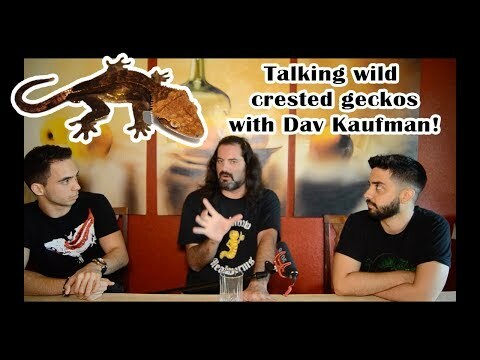 YouTube - TikisGeckos gives a comparison of glass cages vs. plastic enclosures and also provides do it yourself instructions on how to make plastic enclosures for your geckos. RedtailBoa.net - A member wonders what the best way to heat a plastic cage for their boa constrictor is. UTH with Plastic Drawer Rack? 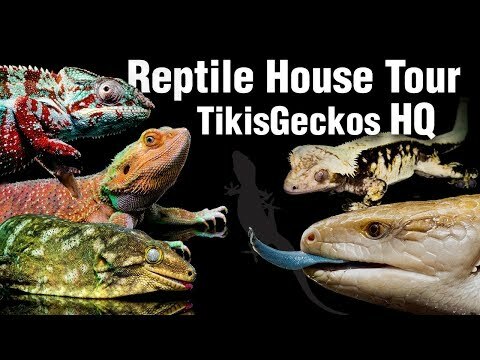 GeckoForums.net - A member wonders if they can use a UTH on the plastic of a Sterilite tub drawer system for their leopard geckos. Ball-Pythons.net - A member worries that heat tape in a DIY plastic rack would melt the plastic and others give suggestions on alternative materials and other rack options.